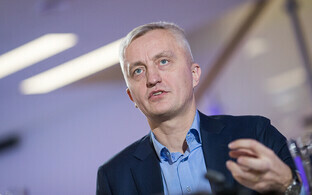 The supervisory board of the Bank of Estonia at an extraordinary meeting on Tuesday nominated Madis Müller as the central bank's next governor. 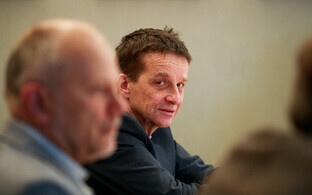 Mr Müller is currently a deputy of Governor Ardo Hansson, whose term ends on 6 June this year. 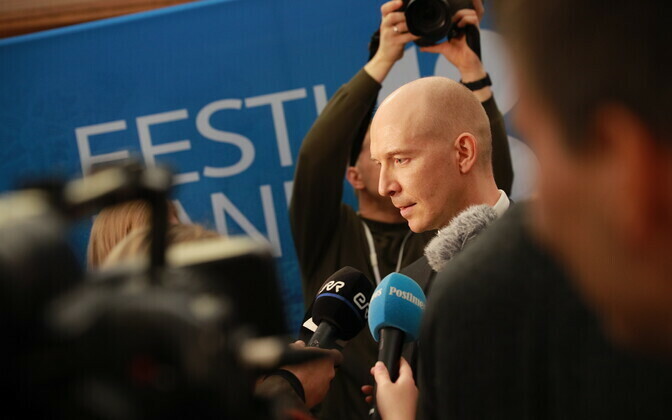 The bank's supervisory board voted in favour of Mr Müller already in February this year, after which the candidate underwent a thorough background check performed by Estonia's security authorities. The Internal Security Service (ISS) confirmed Mr Müller's state secret clearance, which means that no additional detailed checks are needed. As deputy governor, Mr Müller has been in charge of the operational security and cost-effective functioning of the settlement systems of the Estonian central bank as well as for the its work to maintain financial stability. 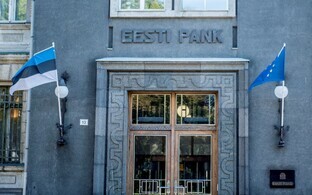 He is also responsible for the implementation of monetary policy decisions and for managing the financial assets of the Bank of Estonia. He coordinates all work related to the circulation of cash, and is responsible for the physical security of the central bank as well. Mr Müller holds an MA in finance of George Washington University as well as a financial risk manager (FRM) and chartered financial analyst (CFA) licence. He is also a graduate of the Estonian Business School. 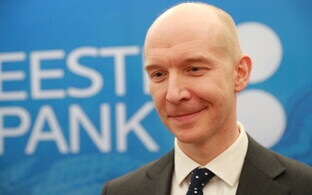 Before his appointment to the Bank of Estonia's management, Mr Müller worked as a portfolio manager and stock investor. 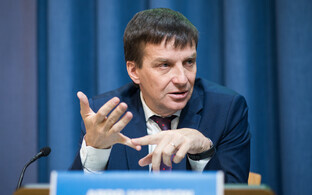 He also has experience as an advisor both to the World Bank and to the Prime Minister of the Republic of Estonia. The single seven-year term of the current governor, Ardo Hansson, ends on 6 June this year. Mr Hansson has of yet made no announcements regarding his future, but his name is passed around as a potential successor to president of the European Central Bank, Mario Draghi.